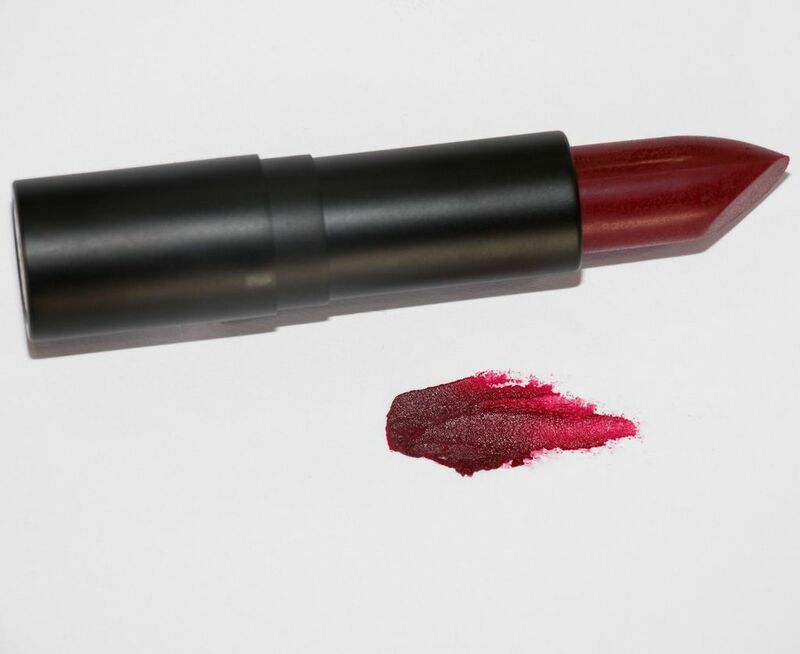 Tell Tale is a very deep lipstick but is balanced by a shocking red vibrance. He was created from a love of the story "The Tell-Tale Heart" by Edgar Allan Poe and is one of our dark beauty colors. 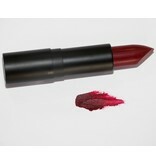 We love him as a power statement lipstick as he is assured to make any one shiver with anticipation.